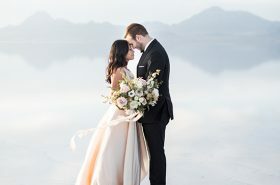 Happy Friday, lovebirds! 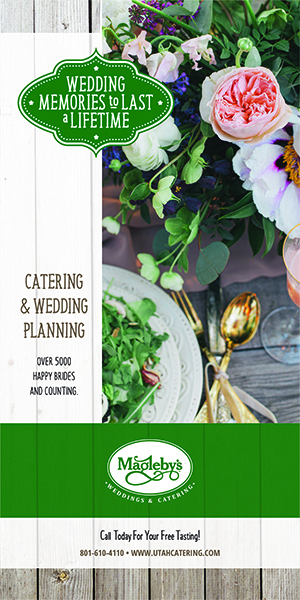 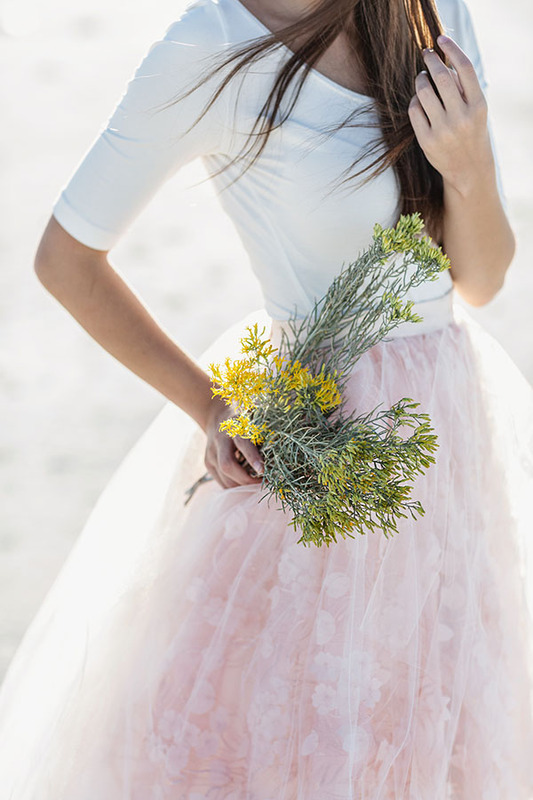 Fancy a frolic? 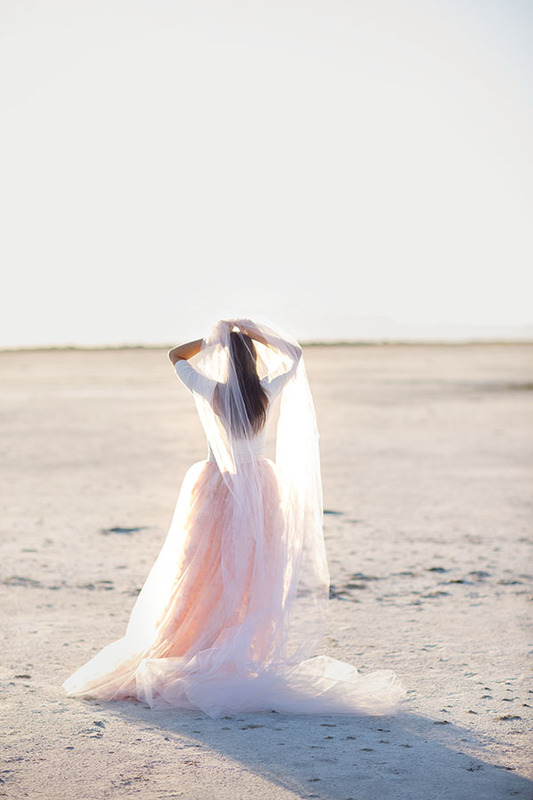 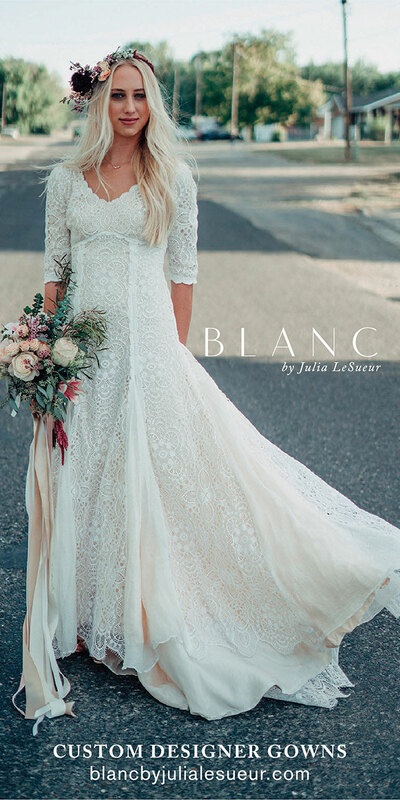 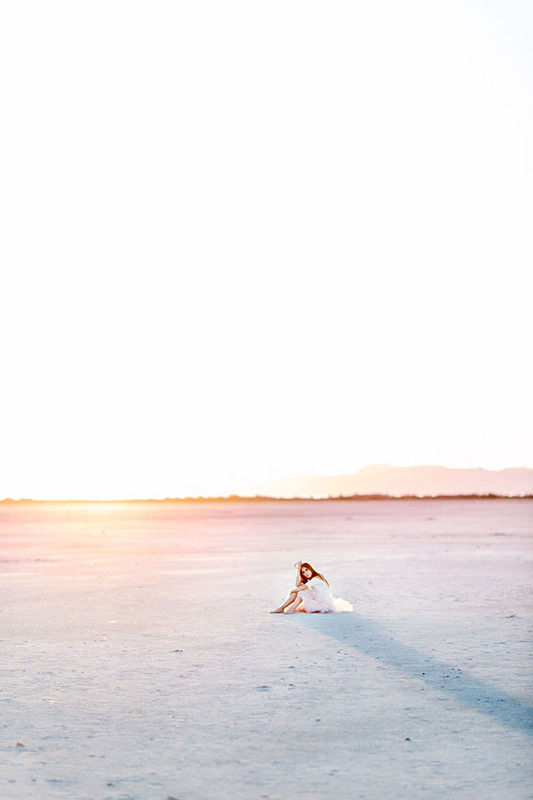 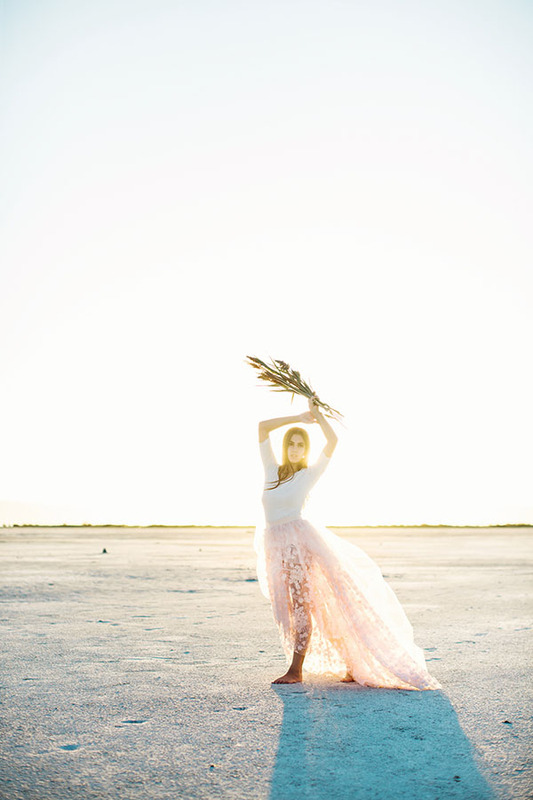 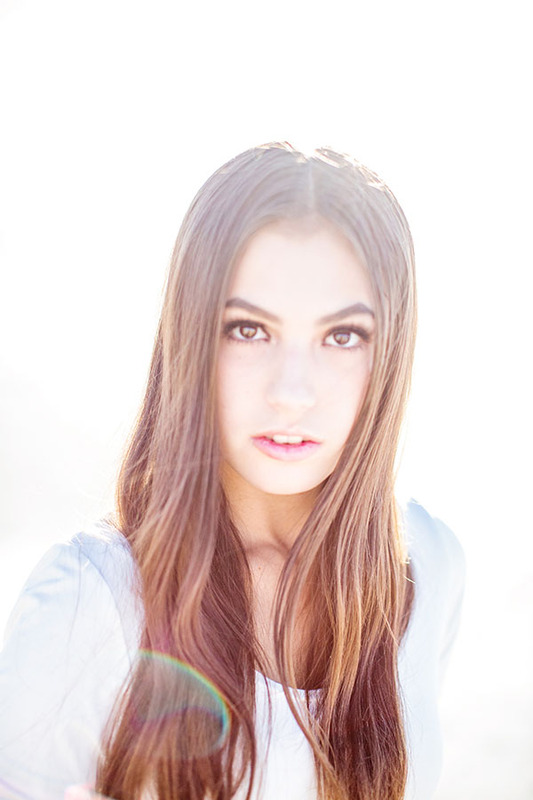 We are loving these Salt Flats images sent to us by the lovely Maru Photography from Vancouver, Canada. 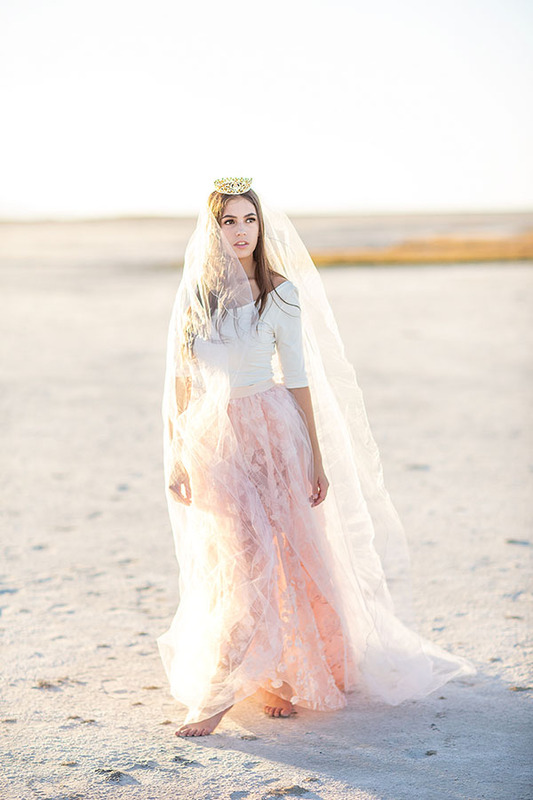 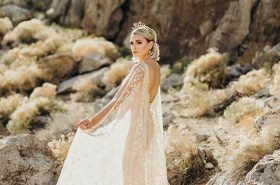 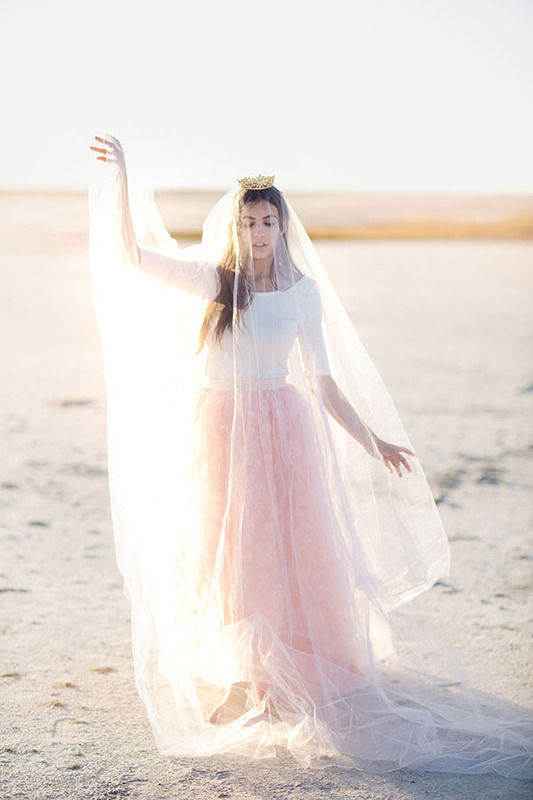 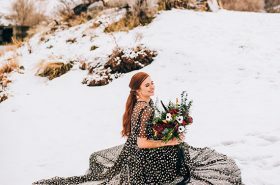 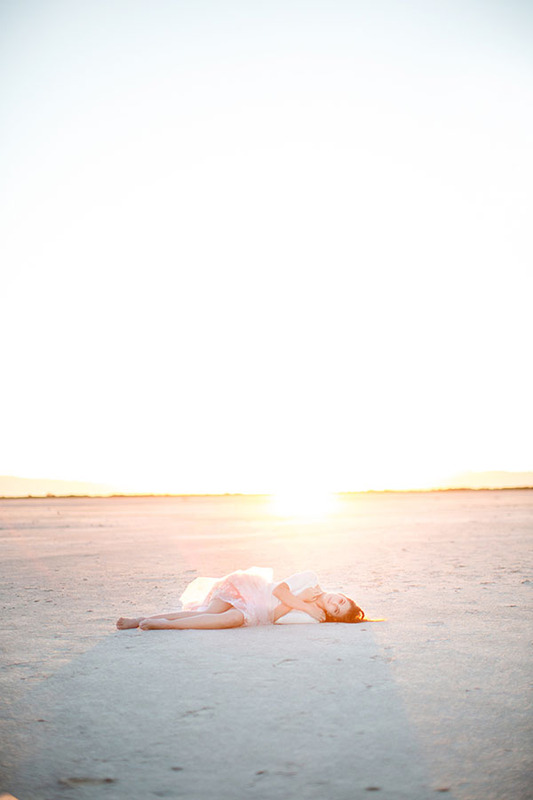 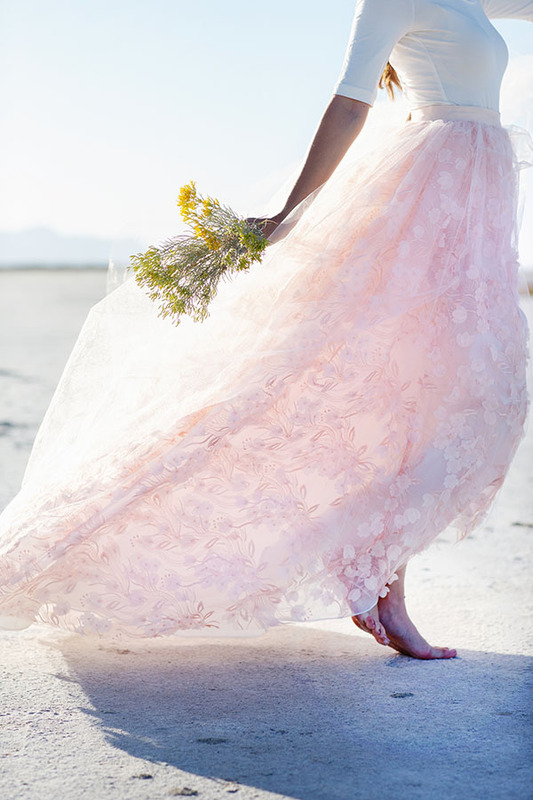 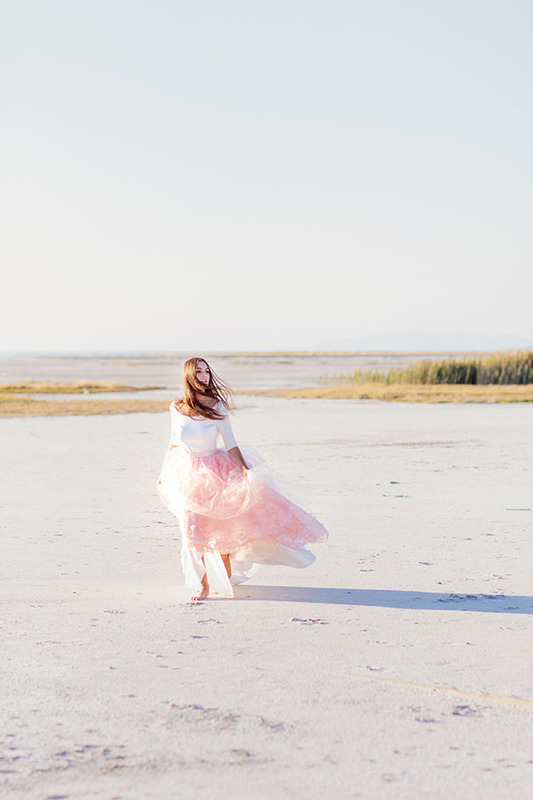 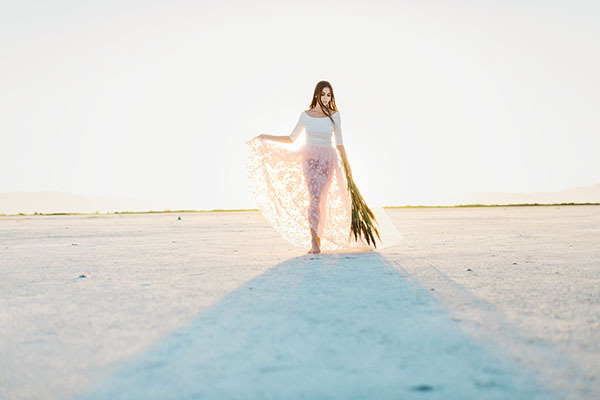 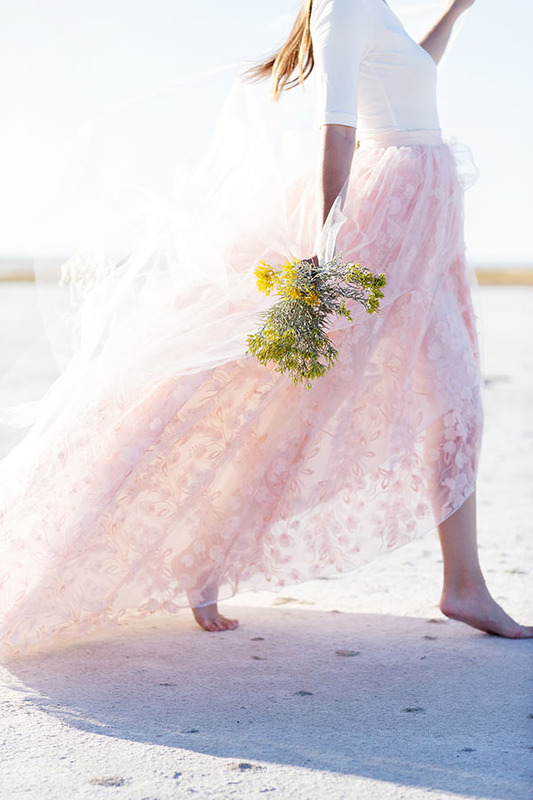 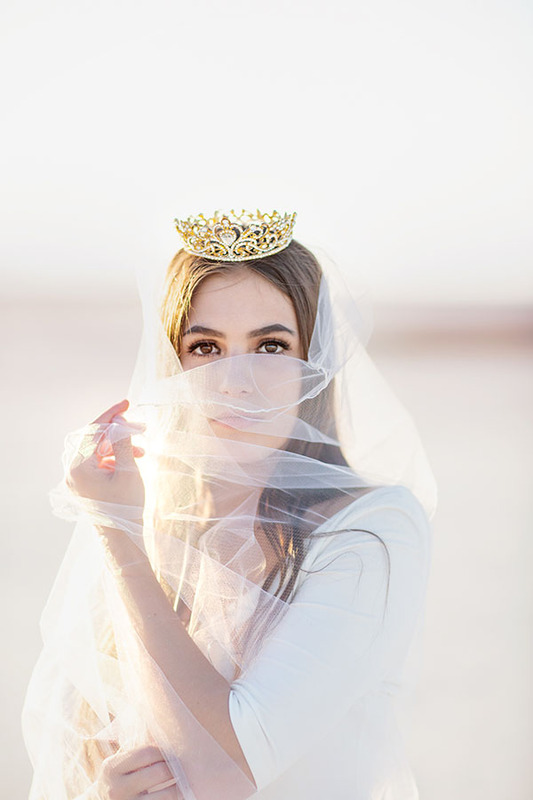 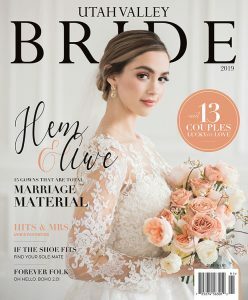 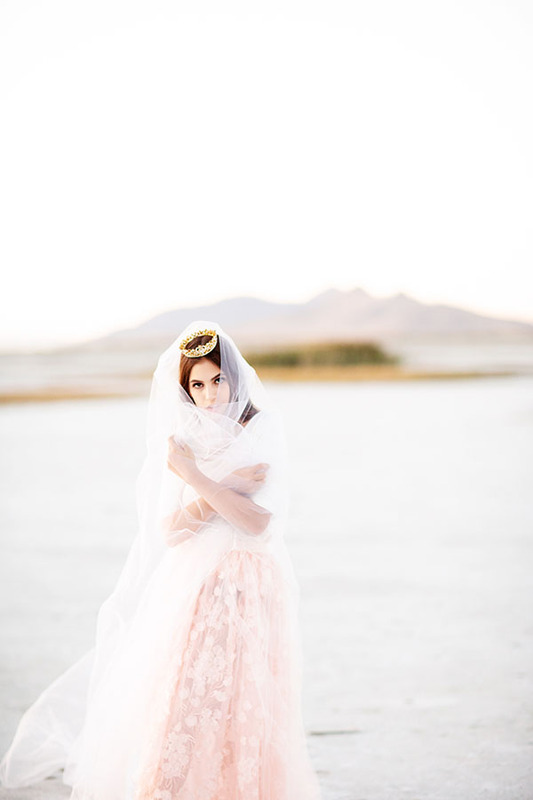 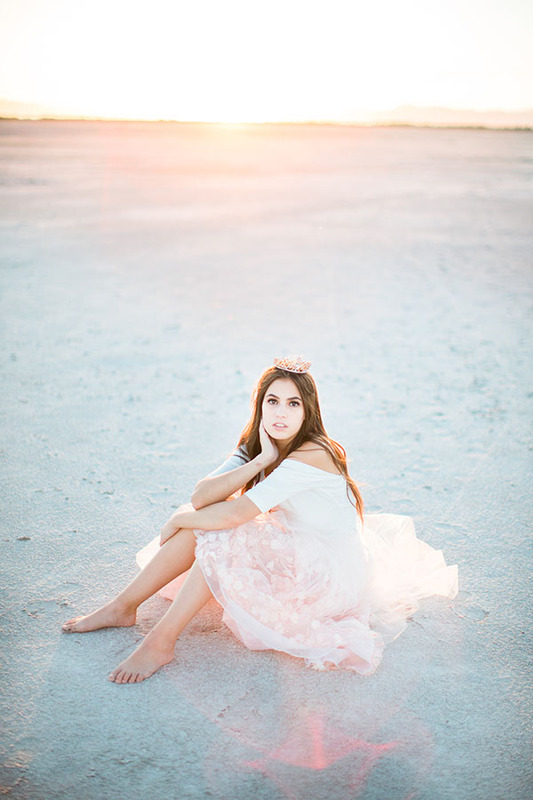 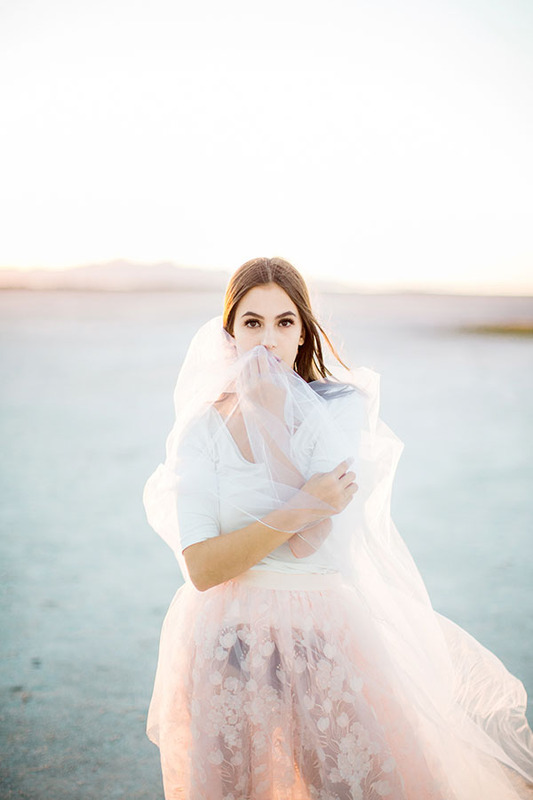 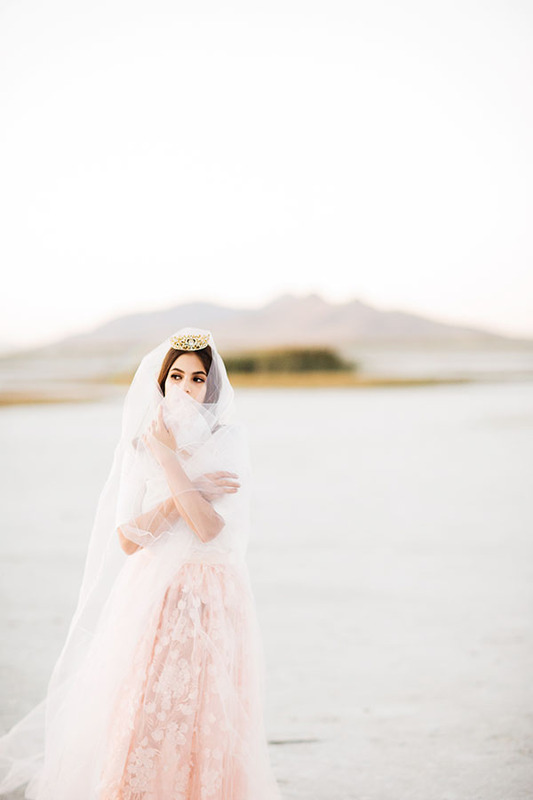 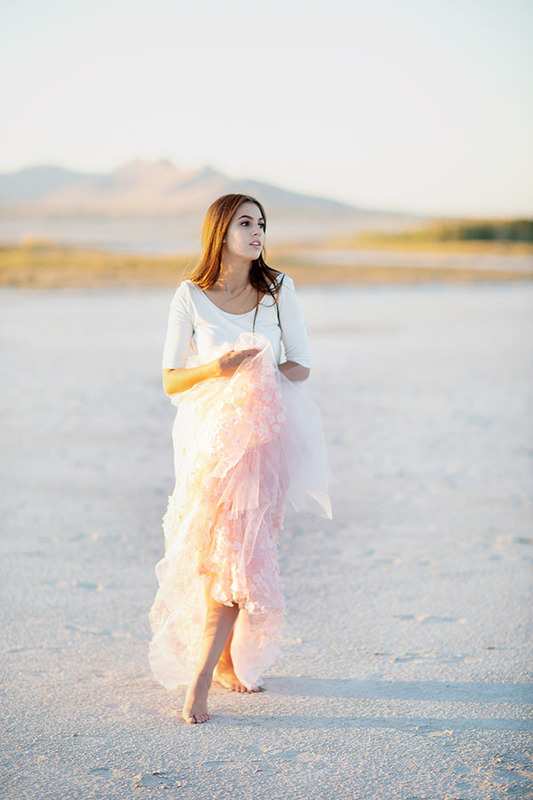 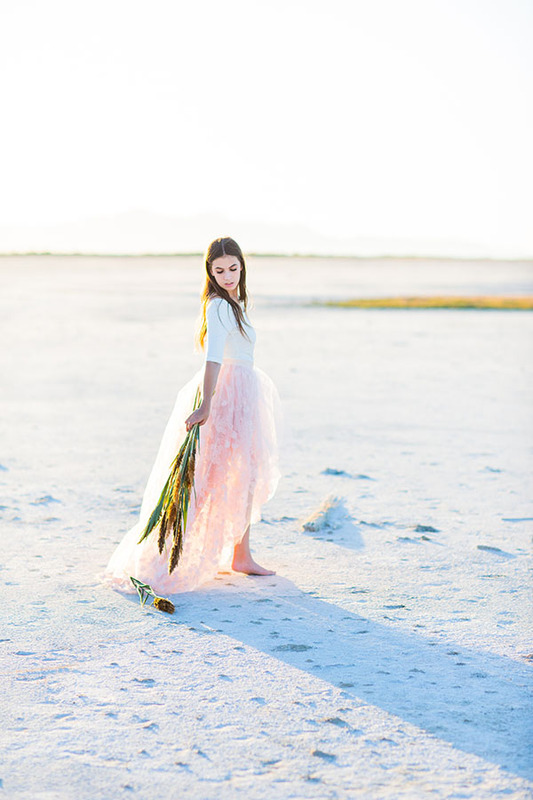 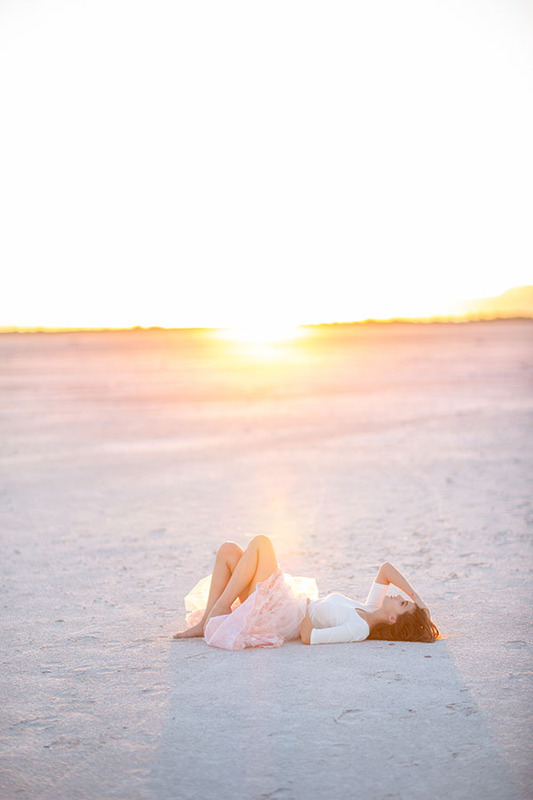 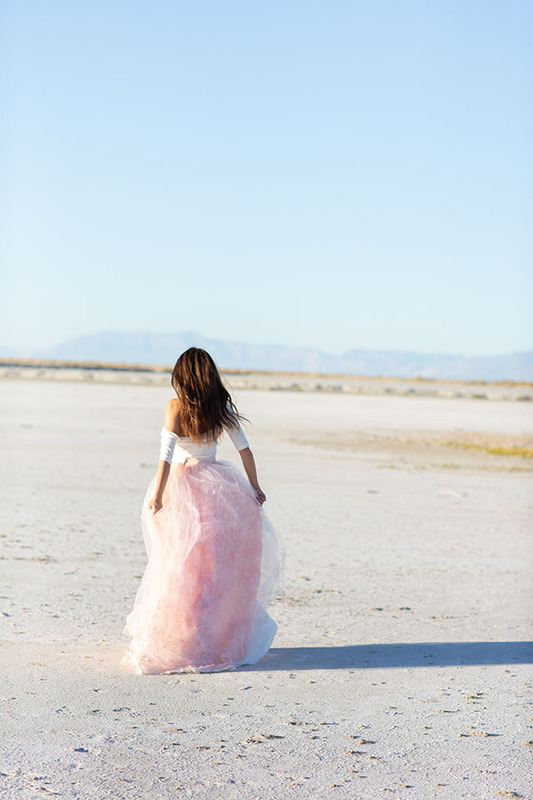 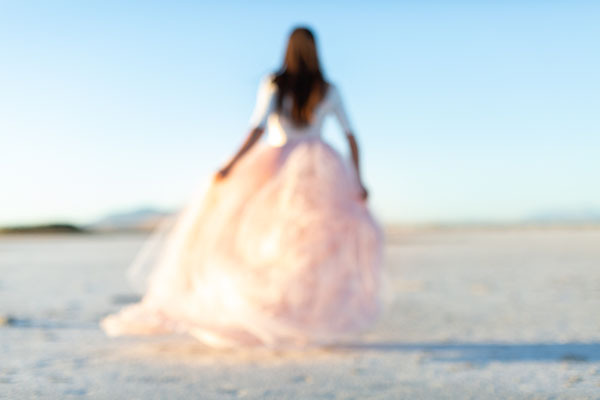 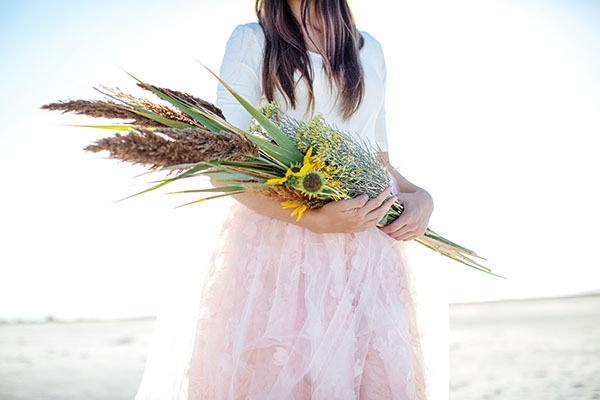 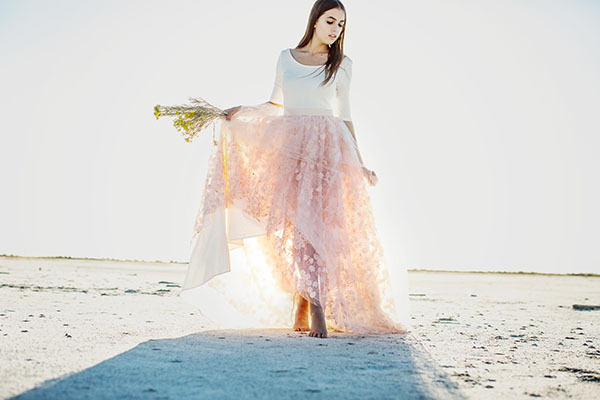 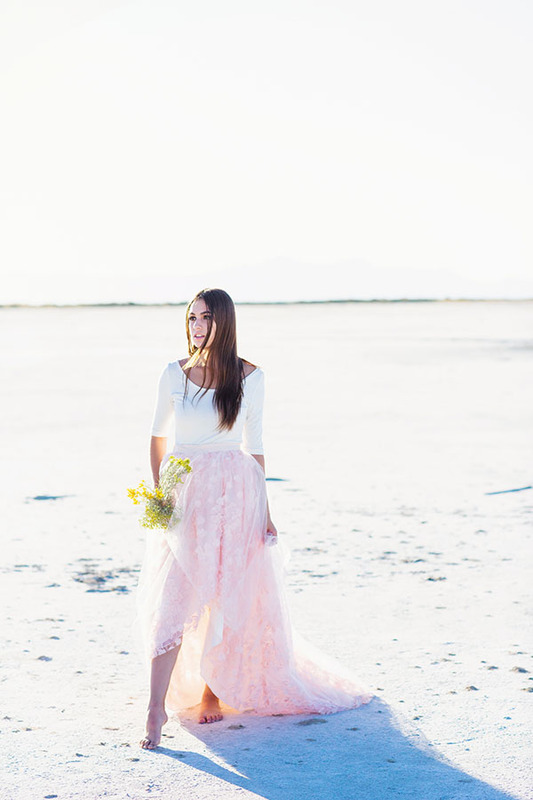 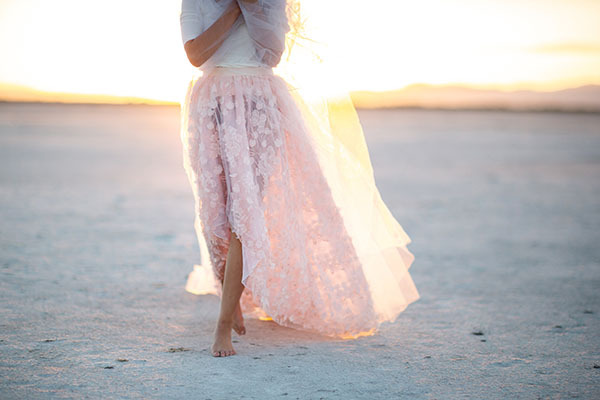 She came to Utah and put together this stunning sunset session with this incredible pink skirt from Kathryn Bass Bridal. 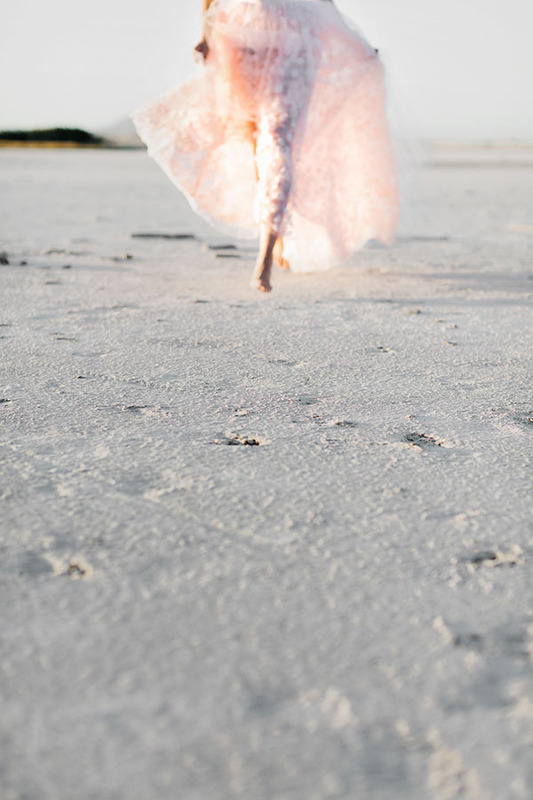 Oh, how we adore the movement, the material and the magic.